- Spending time of 12:00nn – 3:00pm must be clearly shown for all merchant’s receipts. - Each person can only redeem each of the above gift items once per day. 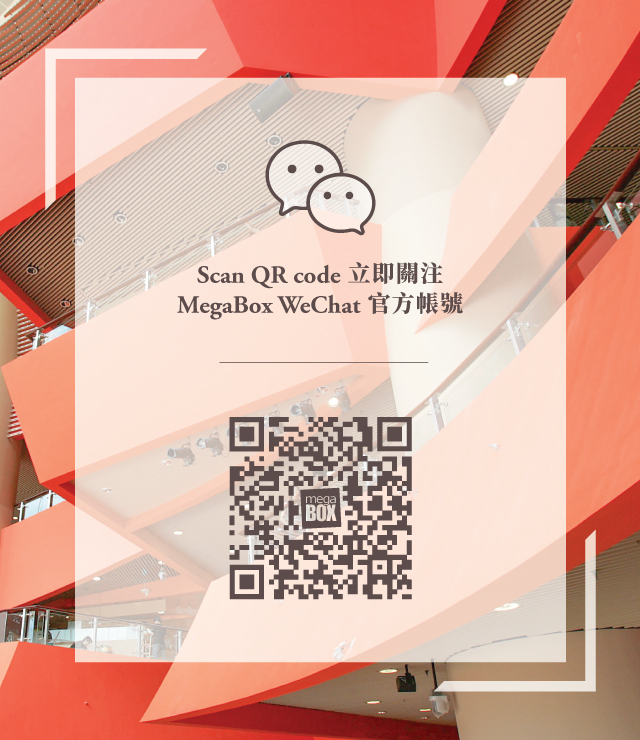 - Staff of MegaBox will stamp on all redeemed sales receipts for identification purpose. - Do not accept receipts of banking service, recharge service, mobile SIM card recharge, bill, tuition (except Mega Ice), membership, prepaid consumption (including purchase of gift card, gift voucher, cash voucher, discount card and other types of prepaid consumption) , concert ticket, sales venue or booths receipts, hand written or reprinted receipts. 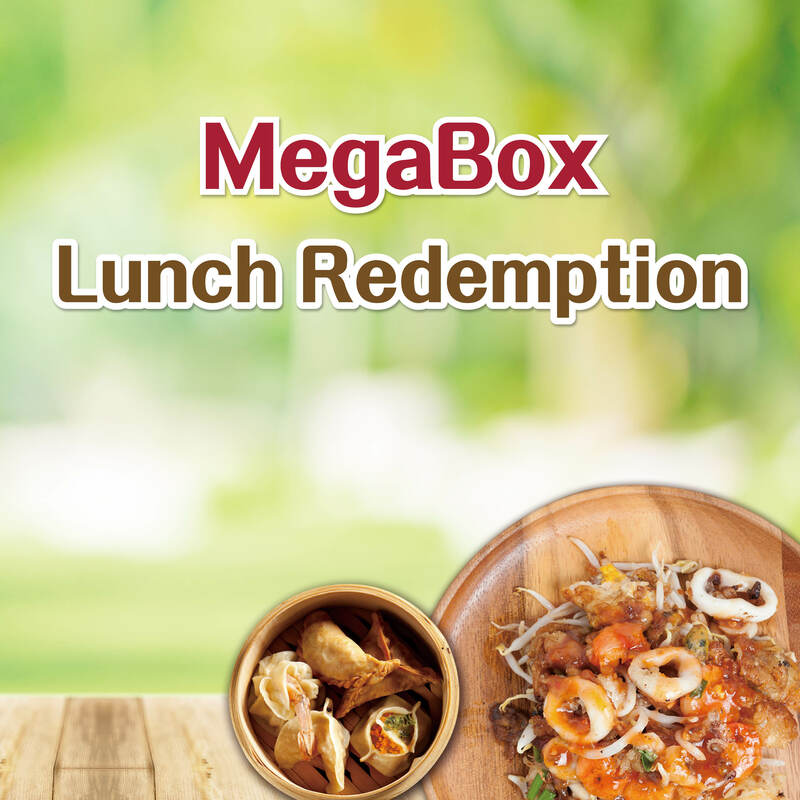 - Each set of receipts can only be used for one promotional offer (including Mega Club credit point’s redemption). - Photos and prices are for reference only. - Daily quota applies while stock lasts. (The above redemption is only valid while stock lasts).